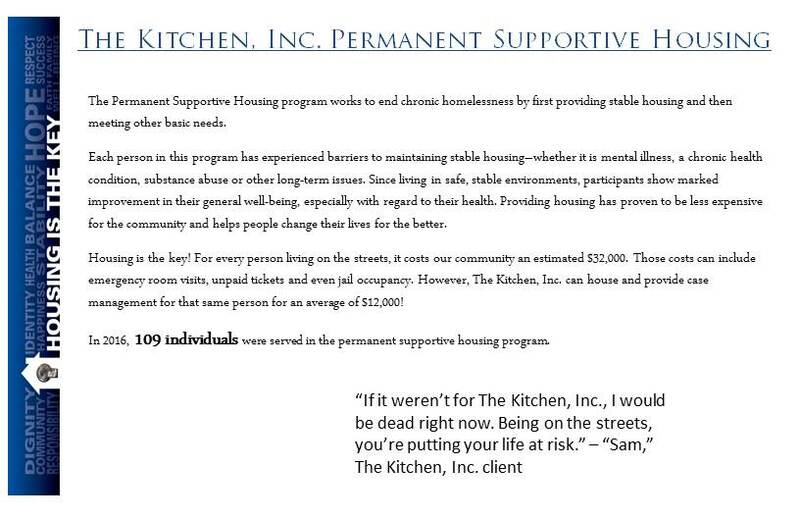 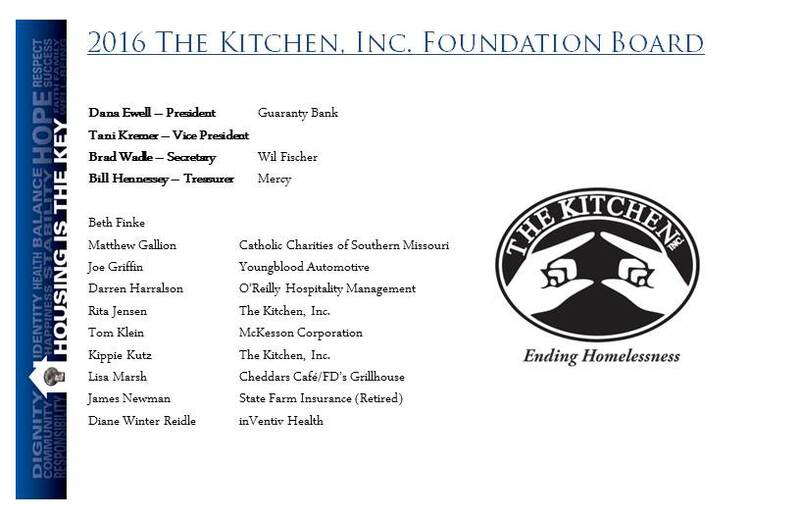 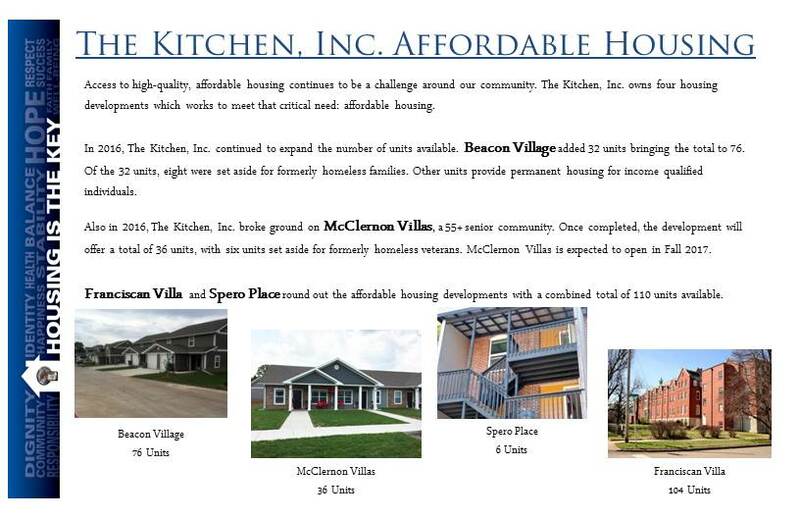 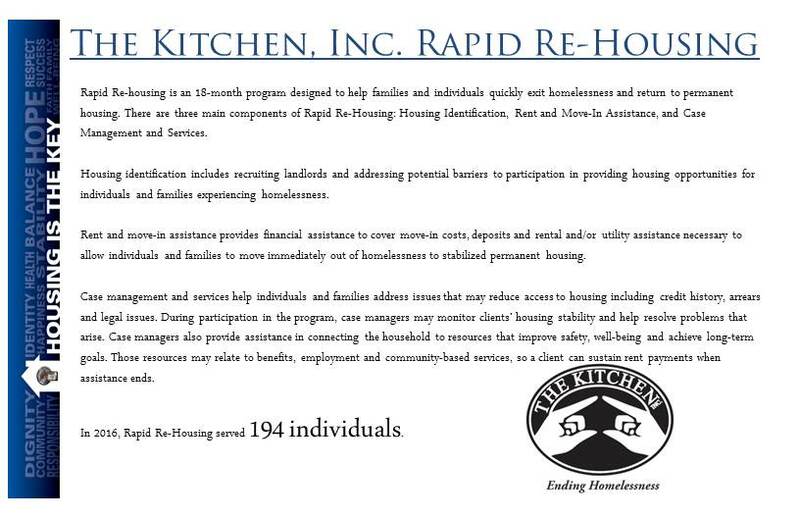 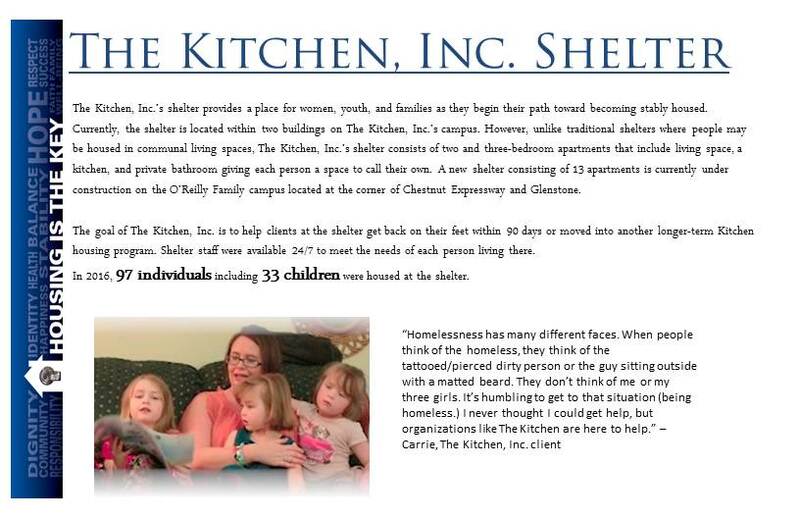 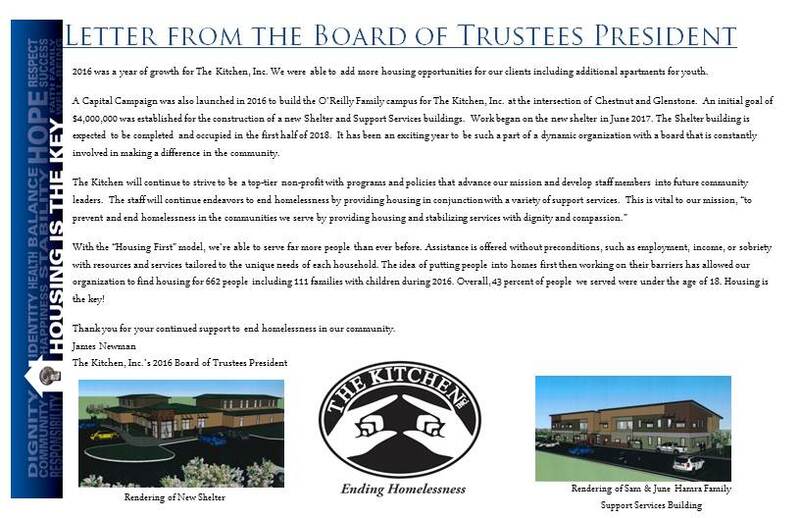 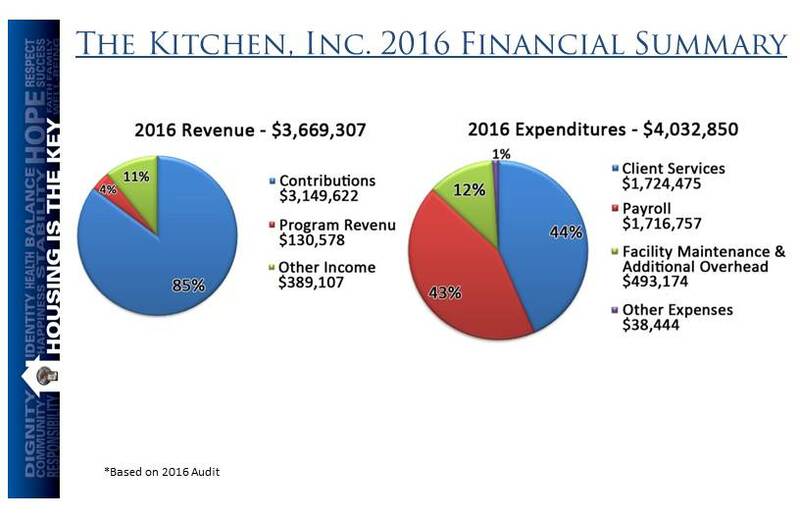 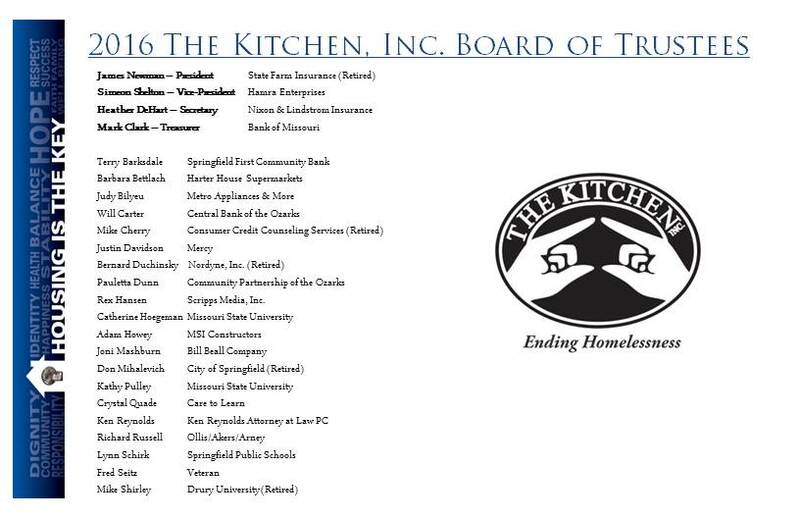 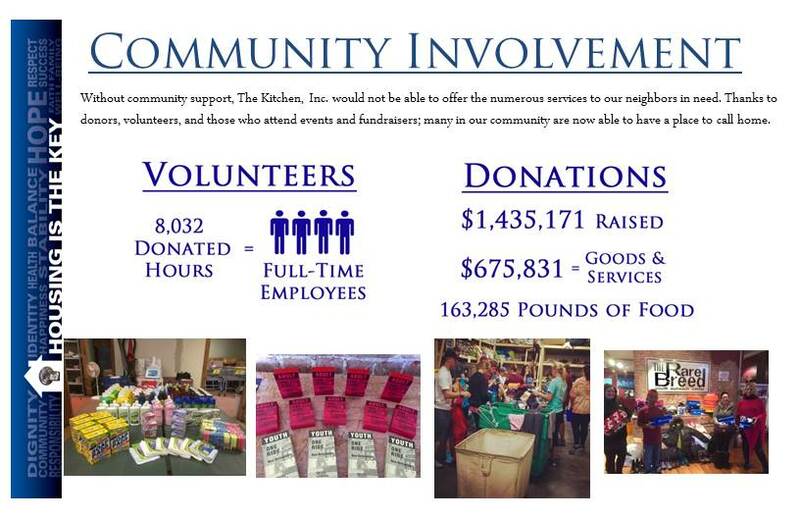 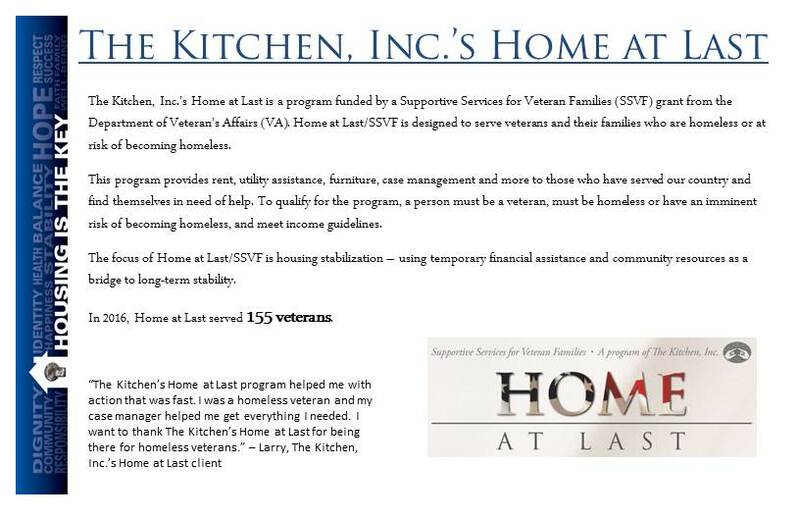 Our Impact – The Kitchen, Inc.
Use the arrows or thumbnails below to scroll through our 2016 Annual Report. 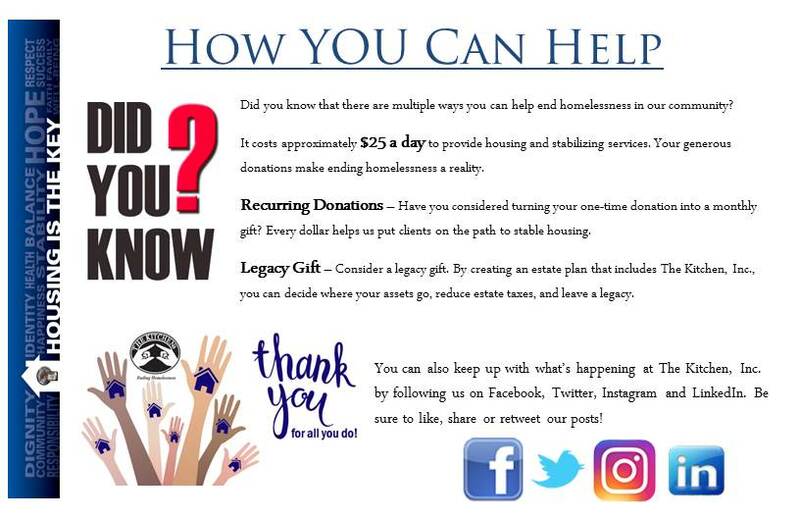 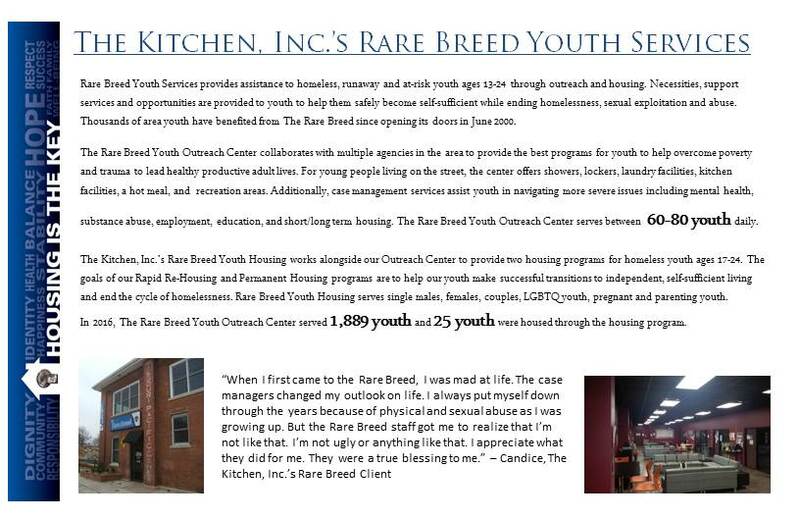 If you would like a hard copy of our annual report, please contact us at (417) 837-1500. 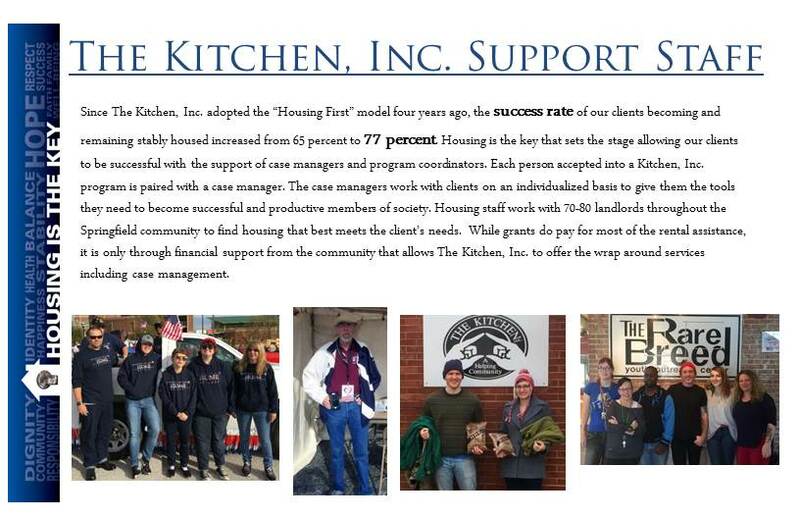 If you would like a PDF, please click the "Download" button to the right.